This act of violence cuts viscerally into many more issues besides “blasphemy” alone, of course: deep misogyny, gross injustice, the mentality and the horror of mob violence. The Daily Beast has a fascinating and in-depth look at the response from local women and other mourners. 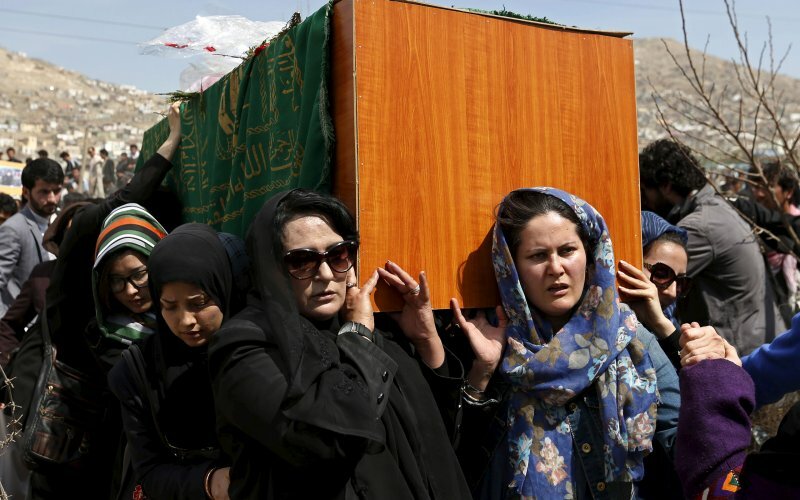 “A band of 30 Afghan women carried the body of murdered student Farkhunda through the streets of Kabul yesterday, defying the girl’s murderers in order to give her a proper burial.